The four-star Ramana Hotel Saigon will conduct a cooking class designed for children on May 30, an activity deliberated for the International Children’s Day – June 1. Participating children will be taught to cook three dishes, creamiest chocolate mousse, Caesar salad supreme, and double tomato Bruschetta. 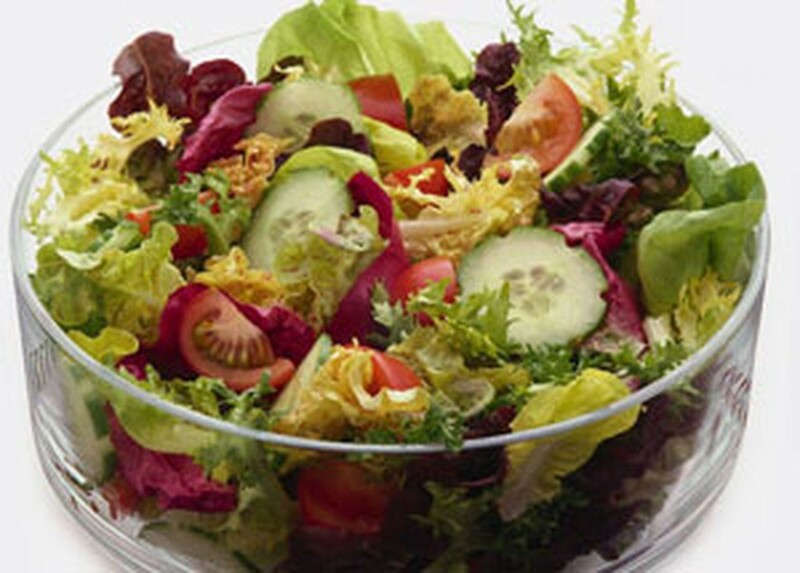 They will then take a set-menu party prepared by the hotel’s executive chef, together with one adult. “We believe that parents may give their beloved children more meaningful presents and wonderful moments by registering them a cooking class at our hotel,” said Ramana Saigon general manager Fernando Roshan. The cooking class will start at 9 am that Sunday. The price is VND250,000 for a kid. The Ramana Hotel Saigon is located 323 Le Van Sy Street, District 3, Ho Chi Minh City. 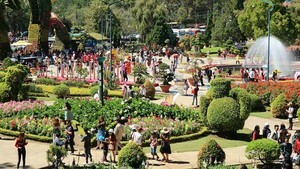 Tourist number to Da Lat city is expected to surge during upcoming five- day national holiday.